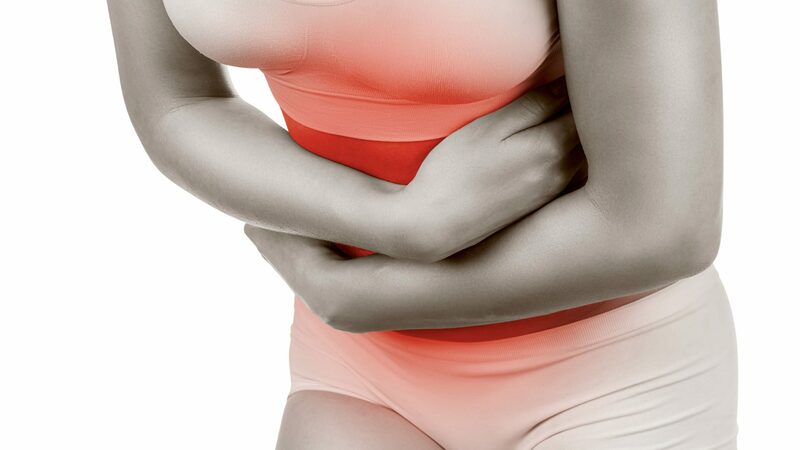 Constipation is an uncomfortable and common side effect of lower back and leg pain conditions. Sciatic nerve pain can occur at the same time as constipation does, but can also alternate where constipation ensues followed by sciatica. Finding lasting relief is crucial, but understanding the exact reasons why the symptoms occur is just as important. These two conditions can be related or they may be completely coincidental. But the more they occur together, or in succession, there is greater chance that some structural or body connection is happening between the two. Investigate why the source process may be the same for both conditions in some. Constipation, known as a recurrent and chronic health concern which plagues some people their entire lives. It can be caused by a variety of anatomical reasons, but many of these are fairly easy to diagnose, despite being difficult to cure using traditional medical therapy. Sciatica is very much the same in that it can be chronic, recurrent and sometimes treatment-resistant. What these disorders have in common is that they are often linked by nerve compression conditions within the spine. The source can be central or foraminal stenosis, which leads to compression of one or more of the lumbar nerve roots. It is also possible for cervical central spinal stenosis to cause sciatica and may contribute to constipation, as well. Both conditions are associated with the mind and body processes, that is physical illness caused or aggravated by mental factors, i.e. stress or some type of conflict. Constipation can be linked to conscious and subconscious emotional issues, while sciatica is just starting to receive the same recognition as a possible mind and body disorder. Sciatica cases where constipation is also present involves the nerve roots in the lower spinal regions. These types of symptomatic expressions will be blamed on a variety of structural abnormalities in the lumbosacral region, which include degenerative disc disease, herniated discs and spinal osteoarthritis. An alternative explanation for many cases of constipation accompanied by sciatica is regional oxygen deprivation. The solution to this condition is the treatment option invented by Dr. John Sarno. This simple treatment can usually solve even the most harmful of sciatica concerns. But the therapy remains controversial as it helps some and not others. Once the symptoms have been diagnosed, if symptoms are structural, then treatments should resolve them or at least help in controlling the pain. If various treatments have been utilized with no relief, then it could be misdiagnosis. Another anatomical condition that could be responsible for the symptoms or the cause could be a combination of the aforementioned mind and body issues working together. An epidemic problem that the healthcare system and one of the underlying reasons why so many with back, neck and sciatica pain never find a lasting cure. Don’t be surprised if to find out the pain was inaccurately diagnosed. This happens to millions every day. Constipation can also be a result of serious internal diseases or organ malfunctions. Request a complete workup, which includes appropriate diagnostic testing for any significant or chronic constipation case. Sometimes, this combination of symptoms may indicate the first signs of cauda equina syndrome. This is a medical emergency and must be treated immediately. Many will disregard any notion that sciatica is caused by constipation. Constipation can cause sciatica check other websites. Doctors do agree that constipation is one of a many of causes of sciatica. But the bowels and the lower back are different parts of the body. 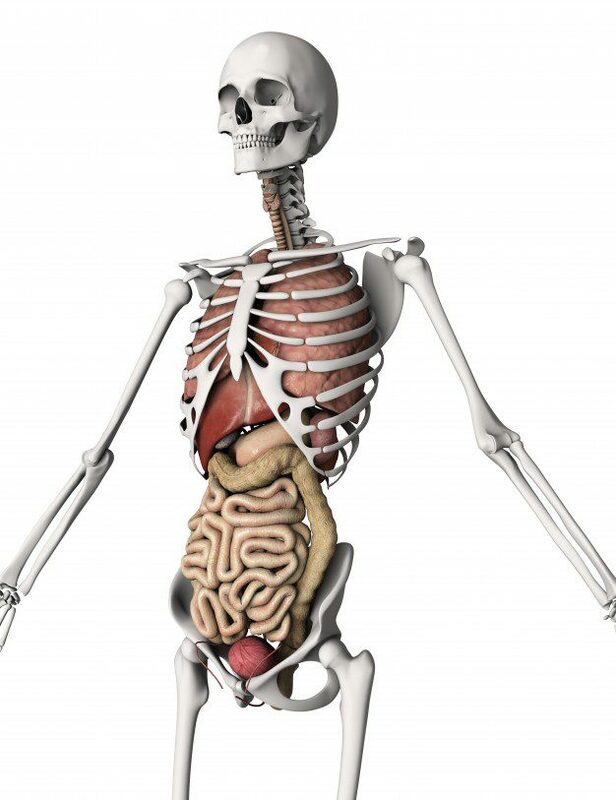 It is important to understand that all parts of the body are connected in some way or other. If there is pain in the lower back near the buttocks and that pain travels down one or both legs, then chances are sciatica is present. Sciatica has become a common lower back pain that doctors, chiropractors, acupuncturists and physical therapists treat frequently. The pain is characterized with a combination of dull and sharp aches that create a feeling of pins and needles. With nerve conditions pins and needles are the most common type of pain. Sciatica is the result of sciatic nerve compression. Constipation is a non-spinal condition that can cause sciatica. Just trying to use the bathroom can cause pain by irritating the sciatic nerve. Sciatica happens when the sciatic nerve, which is the largest in the body, is compressed by an external pressure. Women in child birth and men who carry their wallets in the back pocket can experience sciatica. Sciatica is treatable; if experiencing constipation and lower back pain at the same time, ask a doctor to test for sciatica. Doctors will order a CT scan, MRI, X-Ray or nerve conduction test. Experiencing sciatica related to constipation, then the first course of action is diet change. A fiber-infused diet that combines fruits and vegetables can relieve constipation. Or consider a fiber supplement. While waiting for constipation relief, there are various ways to reduce pain. 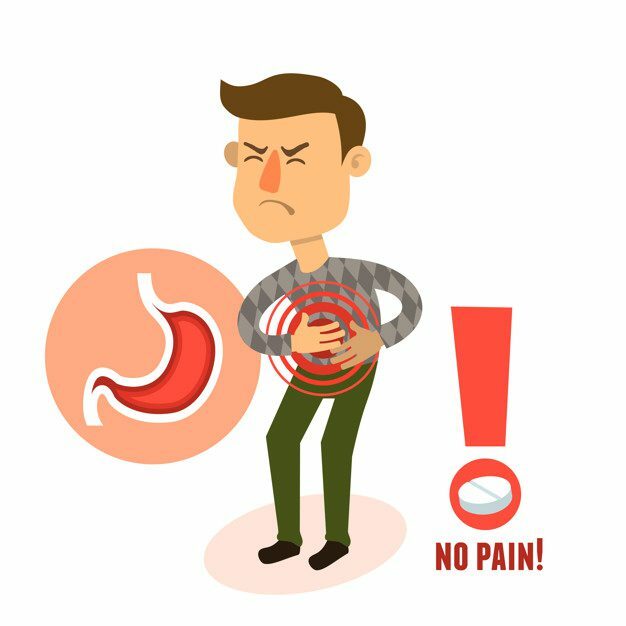 Take aspirin or ibuprofen, Anti-inflammatory medications reduce nerve and muscle inflammation, which alleviate nerve irritation. Alternate hot and cold compresses, which reduce inflammation and sooth the pain. Can also be applied to the legs if the pain travels down the body. Consider a firm mattress to support the back and alleviate any sciatica that may be the result from back strain. A doctor may recommend several days of rest in order to allow the nerve damage time to heal. Do not bend or sit in a soft chair. Back support is critical. Do not ignore the pain. Nerve pain heals within a week or gets worse. Move slowly when standing or getting in and out of bed. No heavy lifting & sometimes no lifting at all.